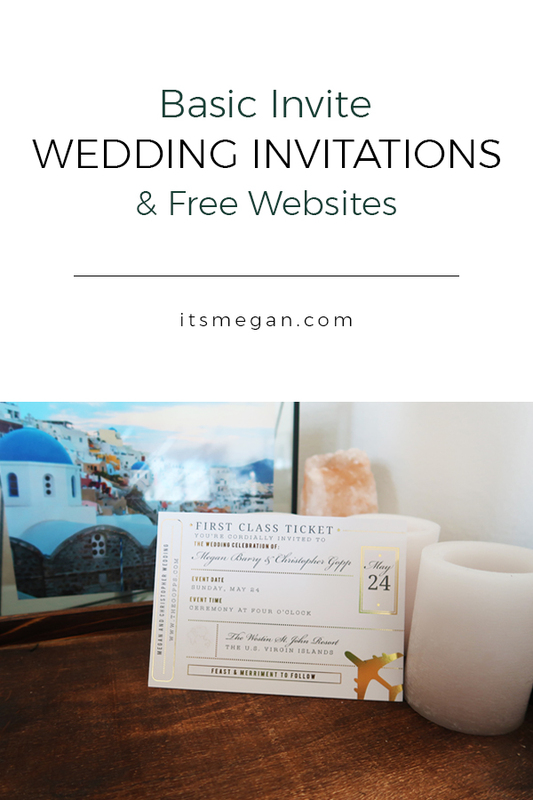 Basic Invite’s Wedding Invitations and the Best Free Wedding Websites! Planning a wedding can be so hard. One of my big struggles was, as a graphic designer I couldn’t settle on one design for my wedding invitations! I was so indecisive, and wanted to DIY which took a long time. I really wish I would have known about Basic Invite back then. Keep reading to learn more about the website with the best customizable invitation suites and best free wedding websites around! Basic Invite offers almost unlimited colors, which means you can find the perfect match for your color scheme. 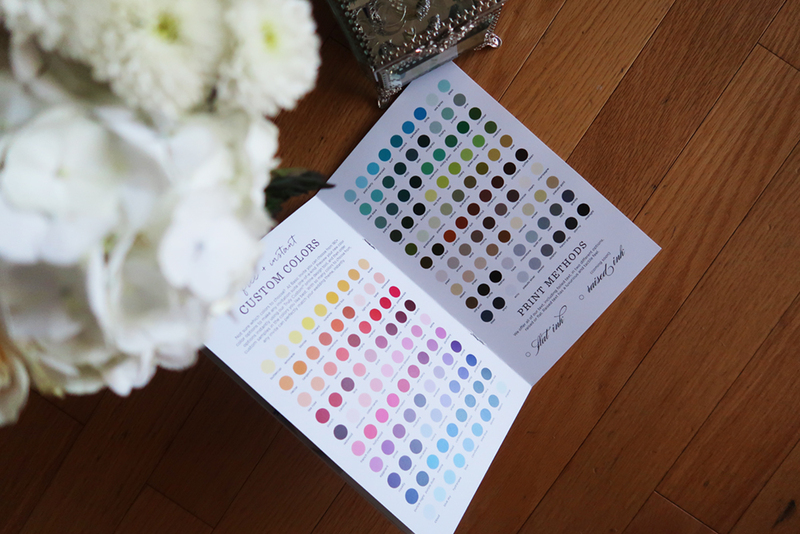 These days everyone wants that Pinterest-worthy wedding, which means flawless color matching across the board, and Basic Invite is one of the few websites that allows customers almost unlimited color options, and you can preview them online! 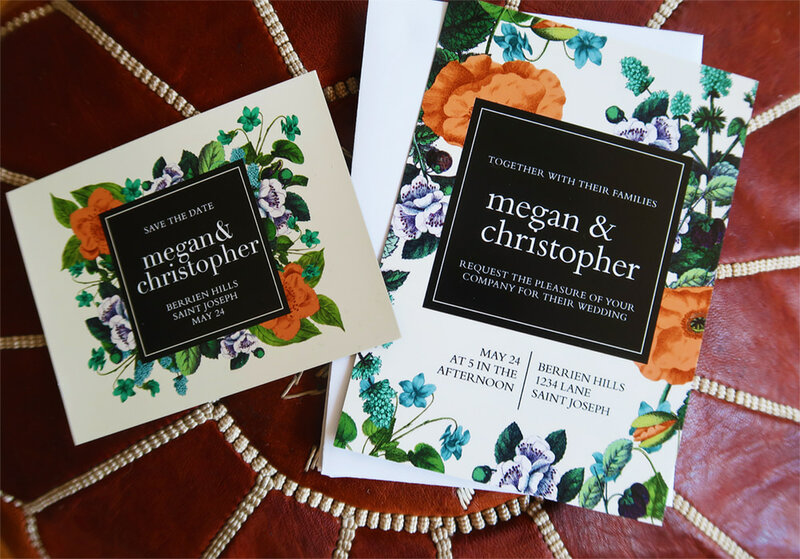 When customizing the floral invite below, I was even able to change the color of each style of flower! You can create over 180 different color options. I love this because, as a graphic designer, every detail matters! This is such a unique feature that sets Basic Invite apart from other online stationary companies. I love samples. Buying online is so stressful. You don’t want to invest in 200 wedding invites and have them show up looking cheap. 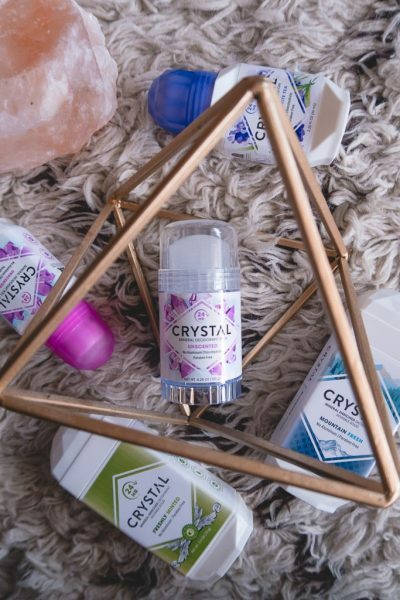 With Basic Invite, you can choose to have a customized sample sent to you so you can ensure the paper is what you want, the colors print well, etc before placing your final order. So. Many. Options. 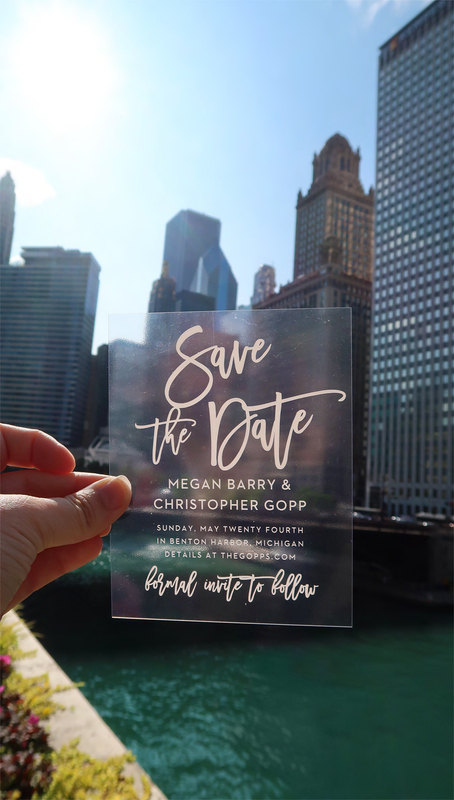 Each invitation is part of a whole set, so you can have matching Save the Dates, Wedding Invitations, Reply Cards, Accommodation Cards, Wedding Menus, Wedding Programs – you name it. They also have over 40 different colors to choose from for envelopes. Envelopes! And envelope liners! I love adding liners for that little extra detail. I think it elevates the whole invitation! Also, all of the envelopes are peel and seal, so you don’t have to get a paper cut on your tongue. They will print your guests’ addresses on the envelopes for you!! You can use their free service to request your addresses with their three simple steps: Share a link, collect address, and get the envelopes printer for FREE. That’s the best price in any wedding budget. This is such an awesome perk. 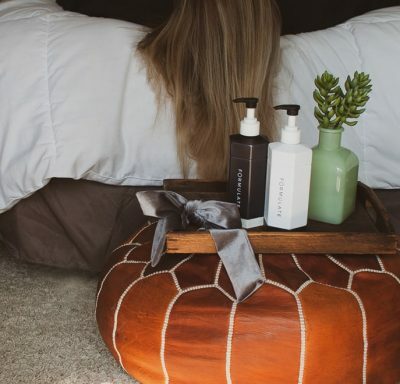 You don’t have to create an assembly line of bridesmaids to help get this done, and they will be so thankful. Hand cramps are the worst. 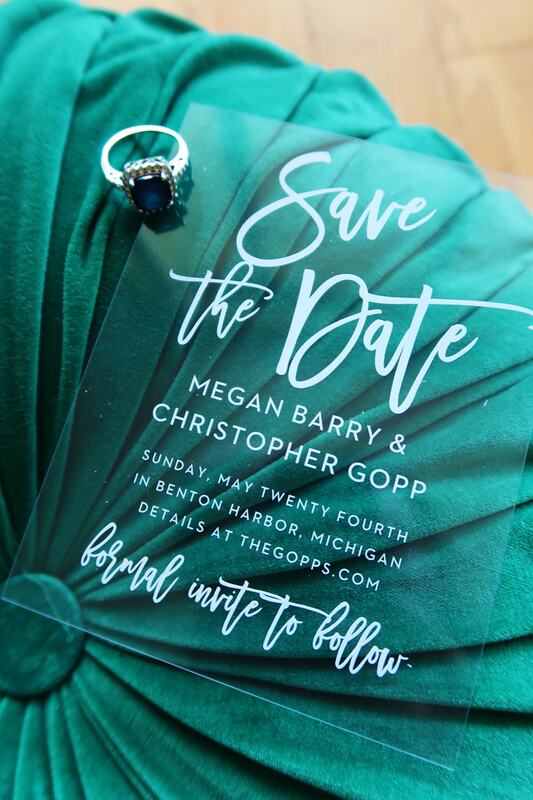 Something that you want to have before printing your invitations, is a place for people to go and keep track of everything digitally, too. 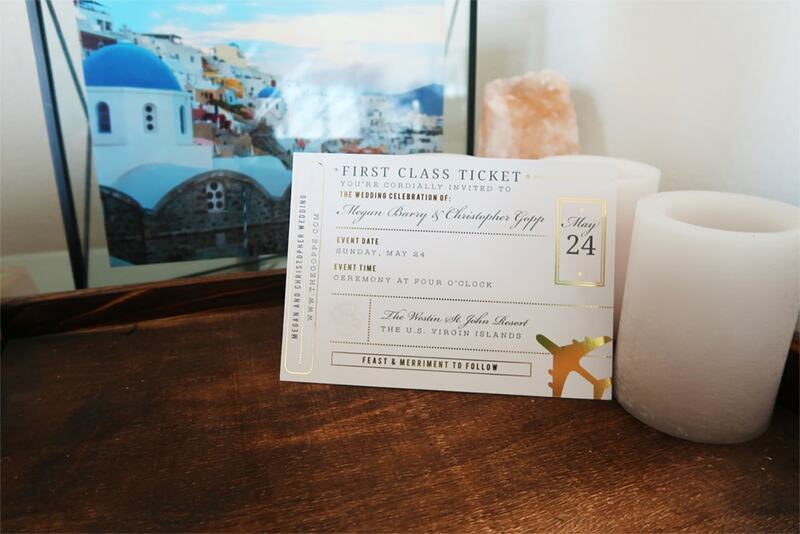 Basic Invite has free wedding websites, so you can even match your website to your invitations and keep the whole wedding branding cohesive (I love this)! 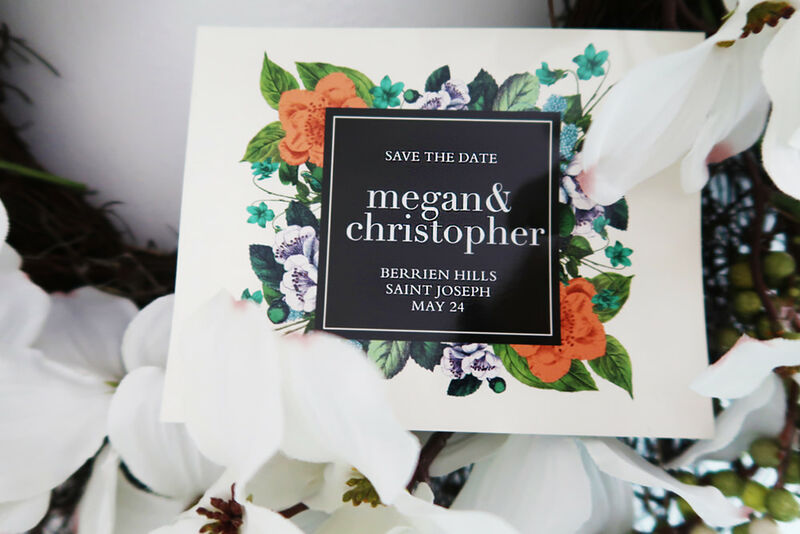 Their all-new wedding websites are completely customizable, just like the invitations! The sites are mobile friendly (so important), and super easy to use. You can instantly upload all of your wedding details along with images and a map with directions which is super convenient for your guests. Choose from 180 custom colors! 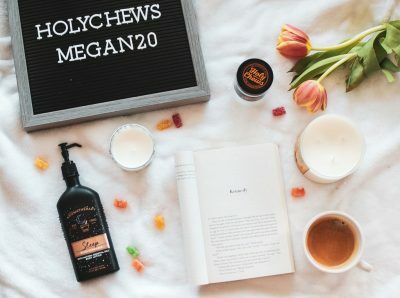 A few other cool things about Basic Invite: They have personalized Keepsake Guest Books which again, you can match to your invitation suite and website! The customizable guest books have a ring hidden inside which allows them to lay perfectly flat for a classy and convenient look. 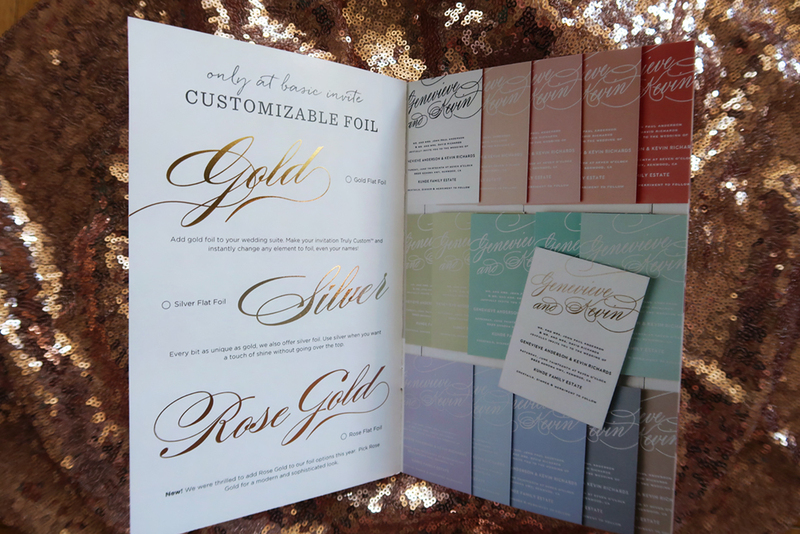 They have also just rolled out a new clear collection seal and send invitation line (see photos), they’ve added rose gold to their foil line, which is such a romantic color – and they have foil place cards! 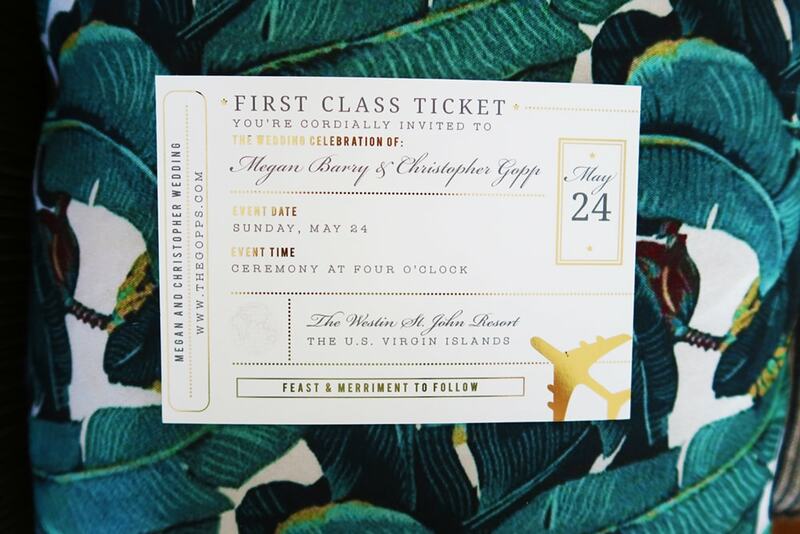 Make sure you check out Basic Invite to design your wedding invitations online now! Check them out on social media at @basicinvite! Want more wedding inspo? Check out how I DIY’ed my wedding flowers for less than $500! I received monetary compensation for writing this post. As always, opinions and review are 100% my own and unbiased. 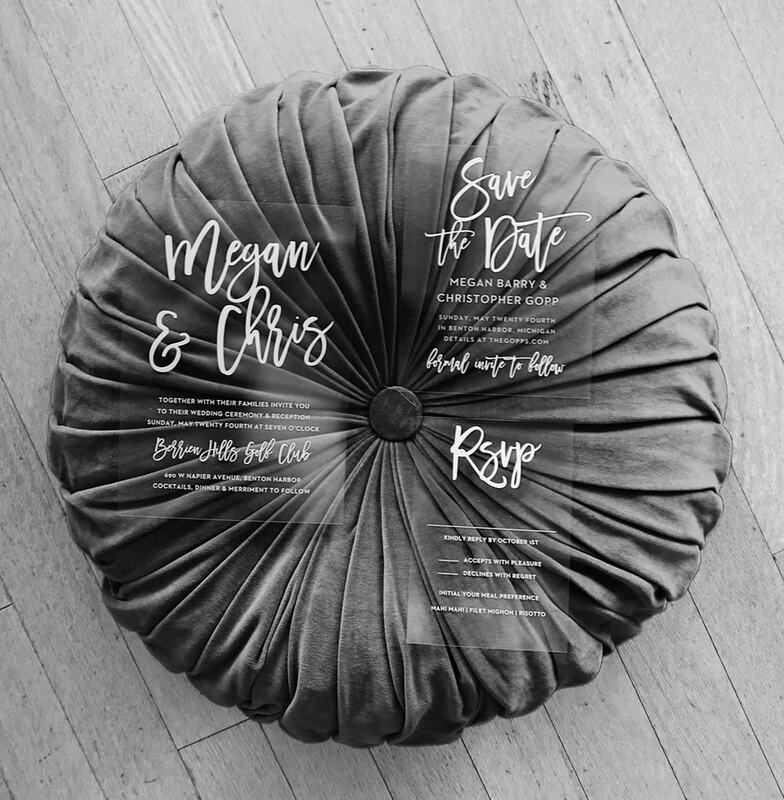 The save date and invitations came out really cool. The plastic invite are so modern and awesome. I love that they print the addresses for you. I am all about convenience! I LOVE basic invite and use them often. They’ve all come out beautifully. 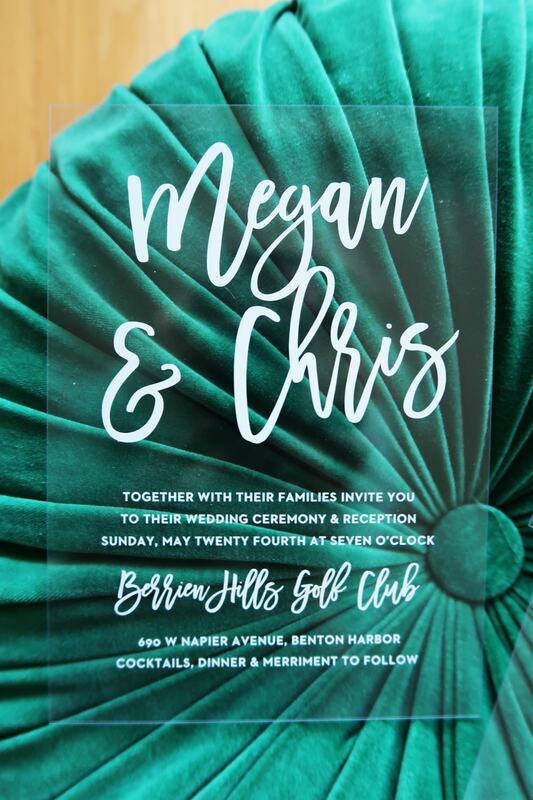 These look like real cool invitation designs. Basic Invite is the best choice for invitations of any occasion. I have ordered from them once before and would be more than willing to do it again if an occasion calls for it. I’ve never actually thought about this! Looks great! Back in “the day” there were so few options for wedding invite styles. I LOVE how creative and personal Brides can be these days!